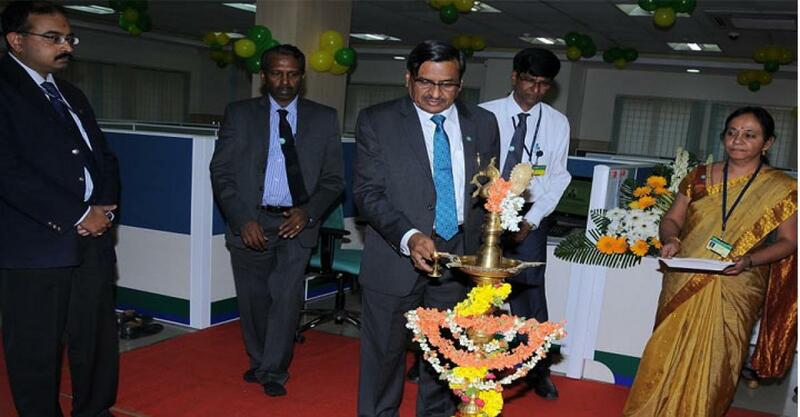 Corporation Bank opens Forex Hub at Bengaluru . Corporation Bank has opened Forex Hub at Malleswaram, Bengaluru on Monday. The Hub receives scanned documents from branches and executes the transaction in the system on real time basis enabling the bank to cater the needs of customers PAN India. The bank is proposed to setup similar hubs at two more locations, Mumbai and Delhi, to ensure smooth processing of forex related transactions.